The China White is not your typical narrow-lot design. Standing proud on an 8.7m-wide block in the heart of Subiaco, this sophisticated urban home was designed for a grown-up family who had built with Residential Attitudes before and couldn’t wait to do it all again. 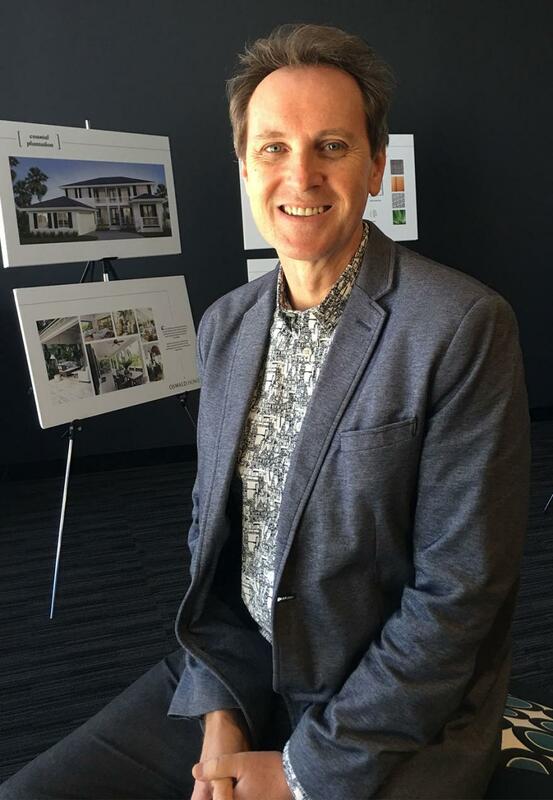 As featured in the New Homes section of The West Australian. With more than 20 years of experience under his belt, the self-confessed “modernist” loves working with styles old and new. Click here to read the full article. 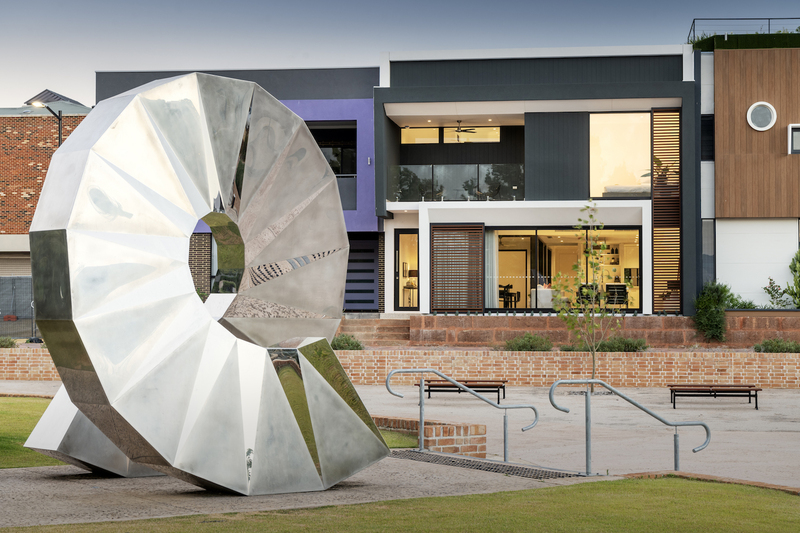 As featured in the New Homes section of The West Australian. 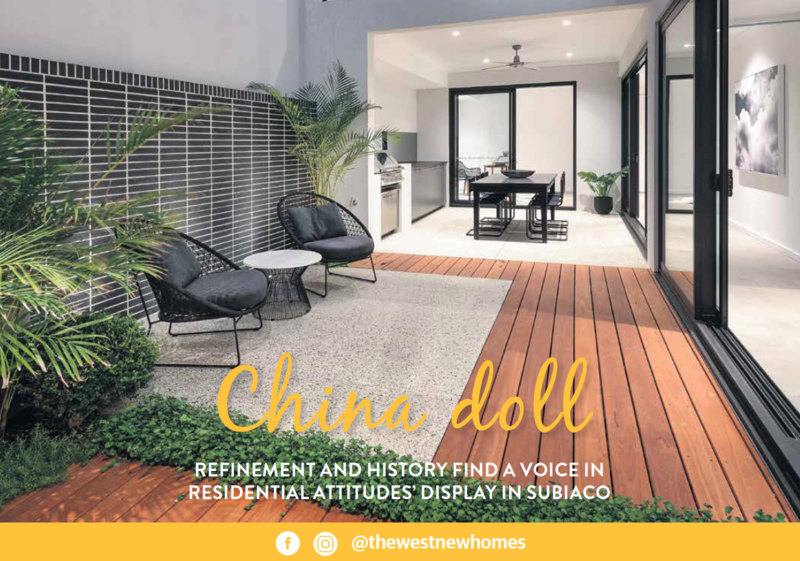 Refinement and history find a voice in our latest display home in Subiaco. Click here to read the full article. 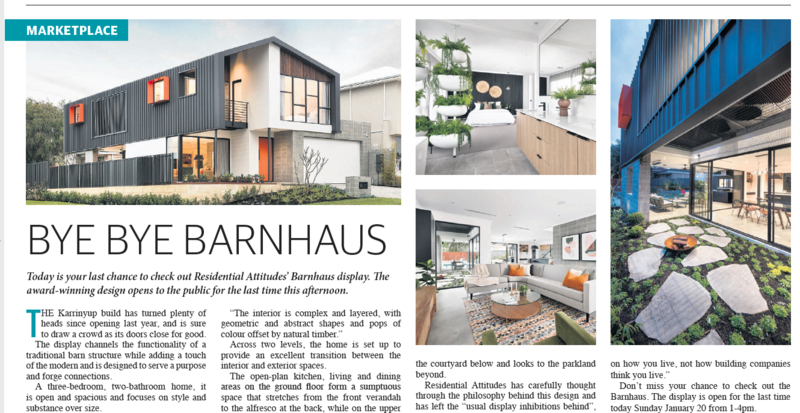 As featured in the New Homes section of The Sunday Times, our award winning Karrinyup display home the Barnhaus officially closed on Sunday. Click here to read the full article.